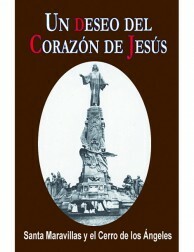 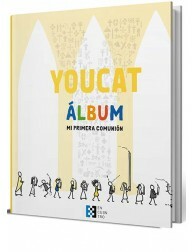 OUR OPINION: Roland Joffé develop the plot of two friends confronted, St. Josemaría Escrivá, and his militia friend. 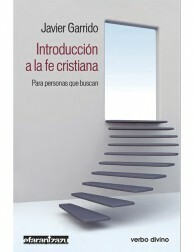 He prefers the position of a holy priest in war, with that of a friend who has been filled with hatred and resentment, perhaps because of the lack of a kindly father figure and the misfortunes of the Spanish civil war. 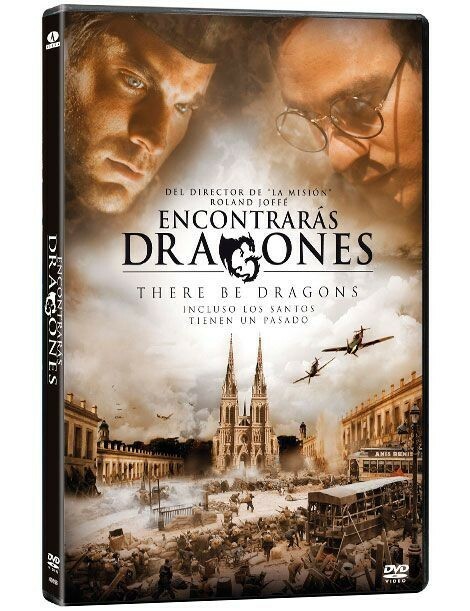 The film, despite the high budget does not become a great movie, perhaps not completely fit the different stories, losing the true value of the figure of St. Josemaría and the final message of this, forgiveness, humility, put yourself in the shoes of the other, and of reconciliation. 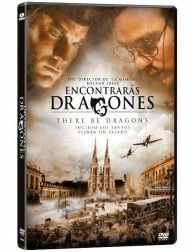 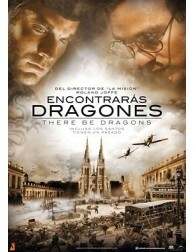 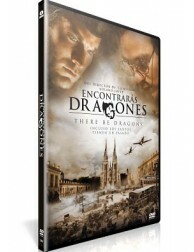 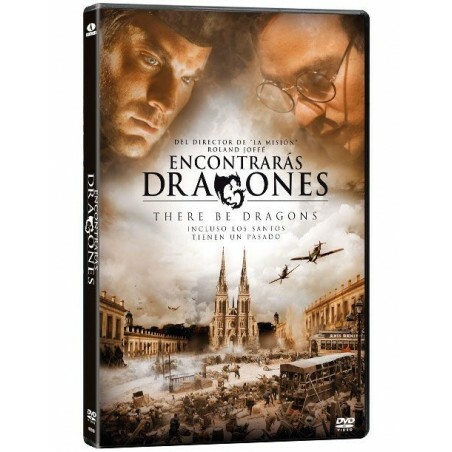 "There Be Dragons" is an epic portrayal of jealousy, hatred, love and redemption set during the tumultuous times of the Spanish Civil War. 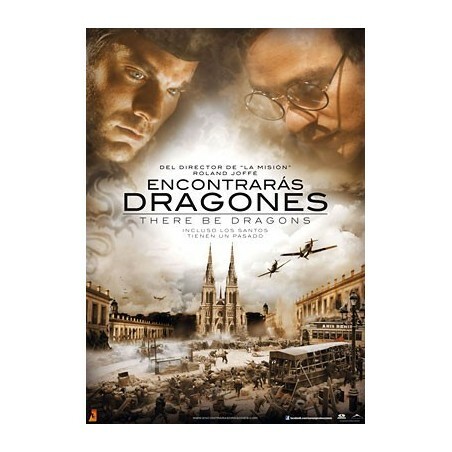 A tale of loss between a father and son, of revolutionaries fighting for freedom, of a woman’s search for love and meaning… and the struggles of a man whose life impacts them all. 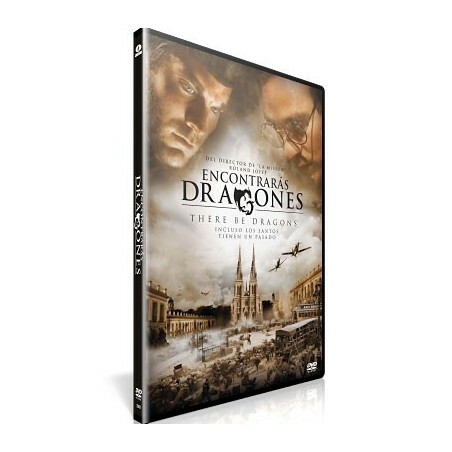 Cast: Charlie Cox, Wes Bentley, Dougray Scott, Unax Ugalde, Olga Kurylenko, Pablo Lapadula, Golshifteh Farahani, Ana Torrent, Alfonso Bassave, Jordi Mollà, Rodrigo Santoro, Geraldine Chaplin, Charles Dance, Juan Cruz Rolla, Alejandro Casaseca, Yaiza Guimare, Jan Cornet, Derek Jacobi, Lito Cruz, Lily Cole, Carlos Leal, Rusty Lemorande.